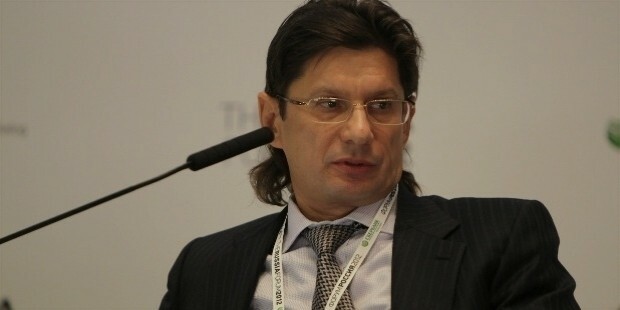 Leonid Fedun is a Russian Self-made billionaire. According to Forbes, Leonid is the 283rd richest man in the world and the 19th richest man in Russia. His estimated net worth is US$ 4 billion. His Major source of wealth comes from the oil industry. Not much is known about Leonid’s childhood. However we do know that he was born on the 5th of April 1956 in Moscow, Russia. He started his education at the Rostov Higher Military Command School. After his graduation from this school he attended Russia’s Adjuncture Military Academy. He graduated from the Military Academy in the year 1984. Leonid’s early career began in the military. He served there for several years after completing his education in a military school. Leonid even has a master’s degree in science, which he acquired from Military Academy F.E. Dzerzhinsky. After this, in the year 1992 Leonid went into business and established Neftkonsult LLP. The following year Leonid was dismissed from his military service. Soon after setting up and founding Neftkonsult LLP, Leonid was officially dismissed from his military service. Within that year itself, Leonid became the CEO of JSC. Leonid met Alekperov somewhere in the 80’s. 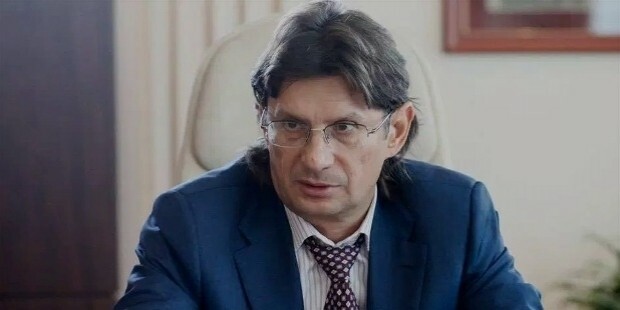 Alekperov was head of the local oil and gas company. Today Aleperov falls in the category of one of the richest men in Russia. By the 90’s Leonid had assisted in privatizing Lukoil. Lukoil was created from the top Russian oil properties. 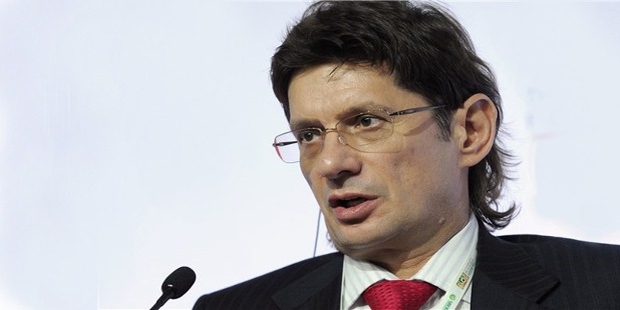 In the year 1996, Leonid also became the vice president of Lukoil. As of today, Alekperov heads Lukoil while Leonid plays the role of is right hand. Besides all of this, Leonid also overlooks the investment activities of IFD Kapital. IFD Kapital is a holding company. Leonid owns a soccer team as well, and he recently built the team a US$ 500 million stadium. The team is called Spartak and is based out of Moscow, while the Stadium is called Otkrytie Arena. After completing his career in the military, Leonid founded the company Neftkonsult LLP. After his dismissal from the army, that same year Leonid became the CEO of JSC. In the year 1996, Leonid even played the role of vice president of Lukoil. Leonid has his own football team Spartak and also overlooks investment activities of IFD Kapital. Not much is known about Leonid’s personal life. He spent most of his childhood years acquiring his education in military schools. After completing his education, Leonid even served in the military for a short while. He is a married man and has 2 children from his marriage. He was born in Moscow, Russia and continues to reside there. Leonid even holds a Russian citizenship. Leonid has a master’s degree in science. Leonid is a huge football fan and has his own football team. He has built a US$ 500 million stadium called Otkrytie Arena for his team. Otkrytie Arena is going to host a few of the World cup matches in 2018. Leonid has won no awards.